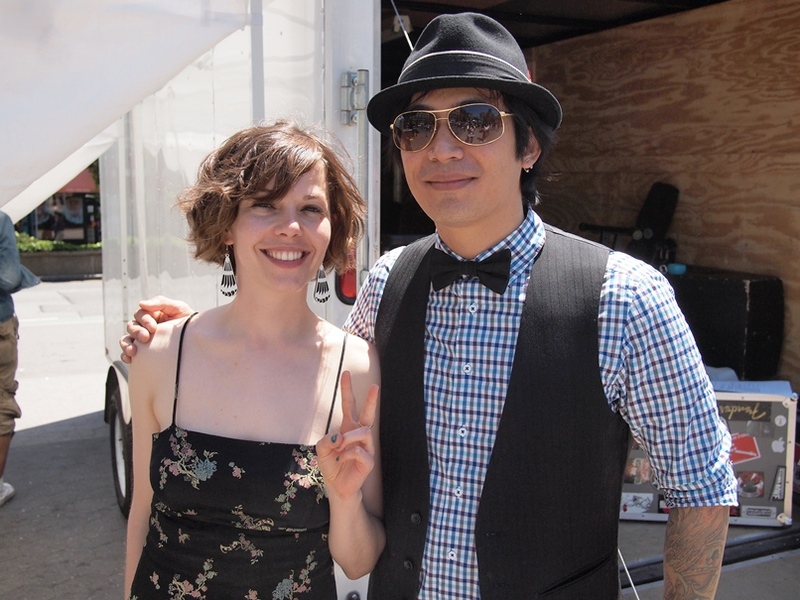 MCs of Passport to Taiwan Festival : Andy Shaw and Aly Schill recorded this video to support the Danny Chen campaign! Thank you! Andy is also the Bass in a band called Bikini Carwash and the band totally rocked the Hello Taiwan Rocks! concert last year!